Advance Registration Popup extension is useful for promotional activities. 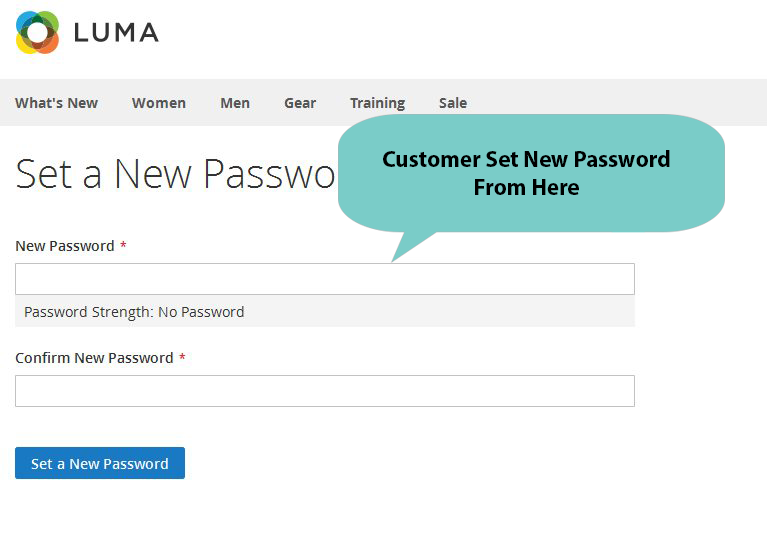 It help customers to register/create an account on website without going on register link on the website. This registration pop up can be easily ON/OFF from admin configuration. 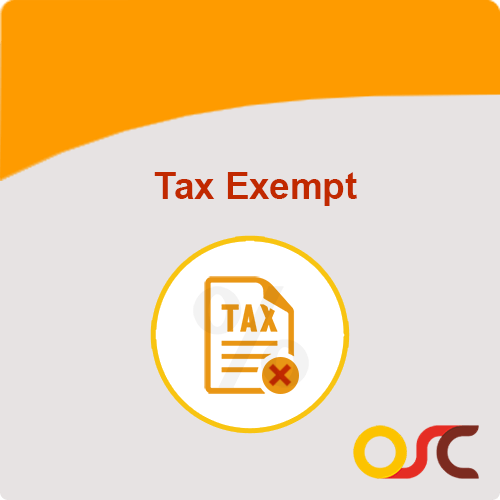 The extension provides feature to manage the additional fields of the popup registration form. Advance Registration Popup extension makes registration process easy and save customers time as it comes in popup and avoid any redirects. Enable or Disable popup from Admin configuration. Popup can easily be enabled and disabled from admin configuration. 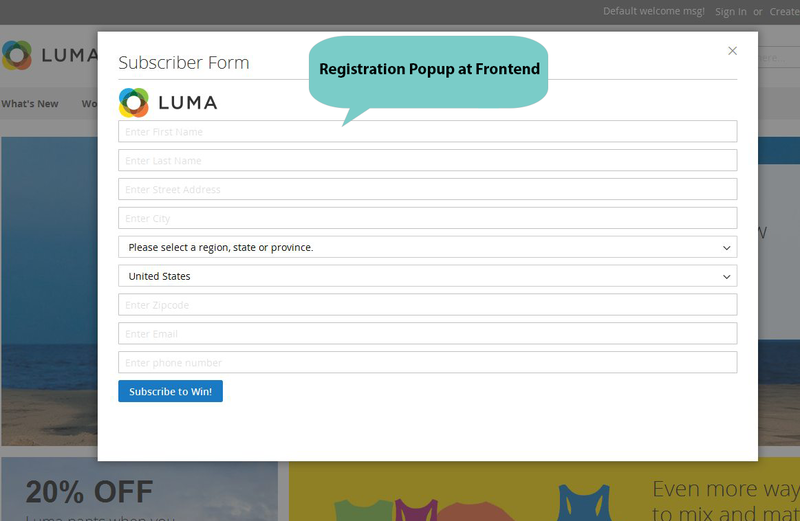 Store owner can set image at left or right position to grab the customers attention on registration form popup. In case of multistore, registration popup can be managed store wise. 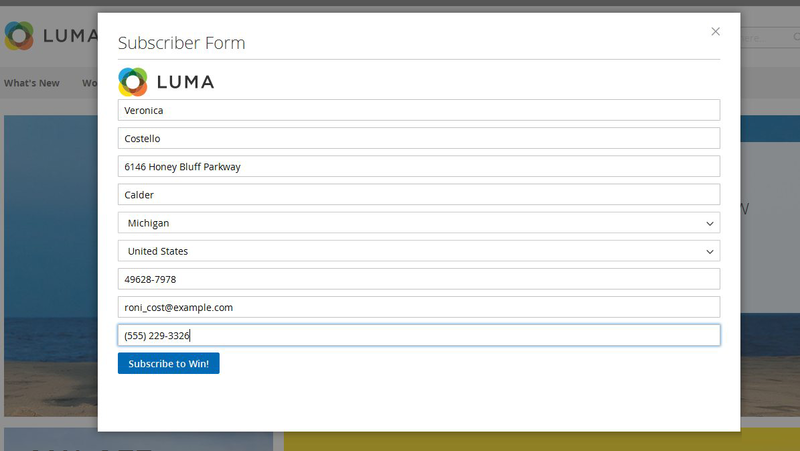 Store owner can add the extra field on registration form, fields can be added or removed by the store owner easily. Advance Registration Popup supports responsive design.